Our signature Barrel Bar Logos are handcrafted to the finest detail. 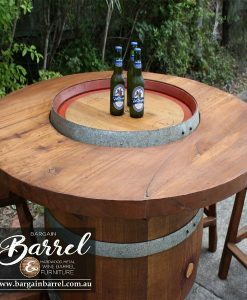 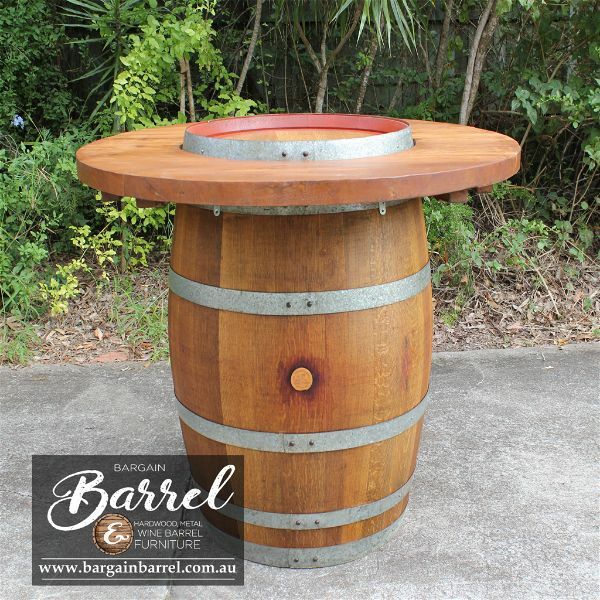 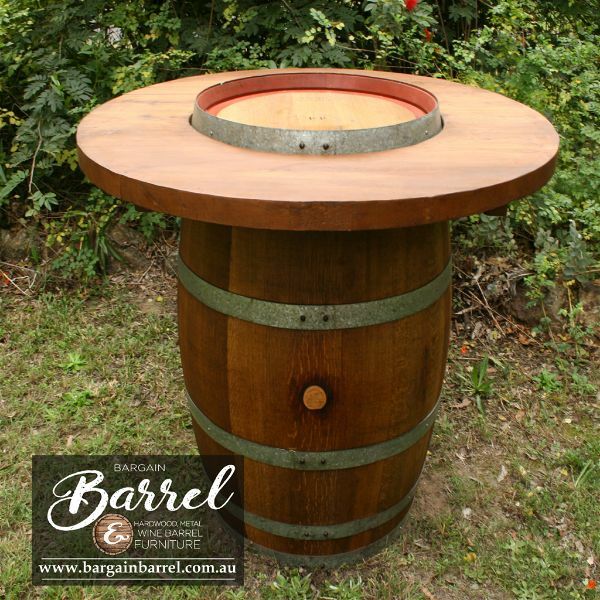 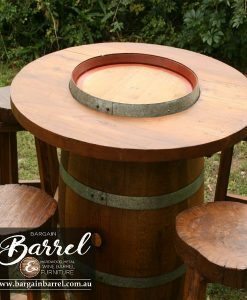 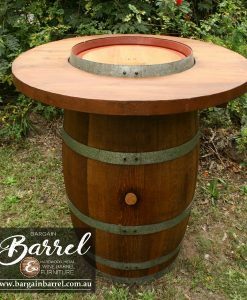 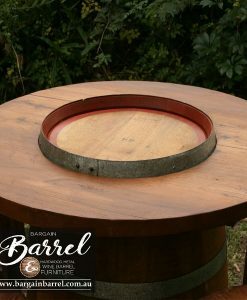 Our circular table tops are manufactured from recyclable hardwood, then carefully fitted to one clean and coated authentic 330 L Wine Barrel. 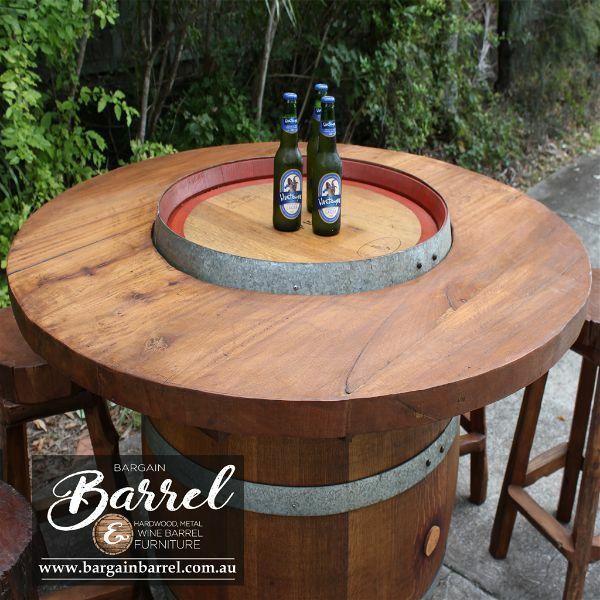 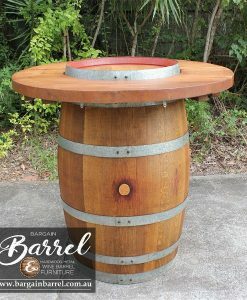 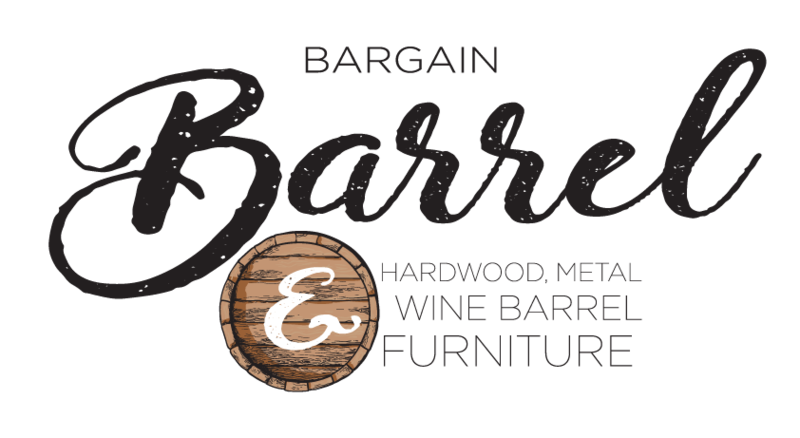 Our Barrel Bar is perfect for meals and drinks with enough table space to seat six people. 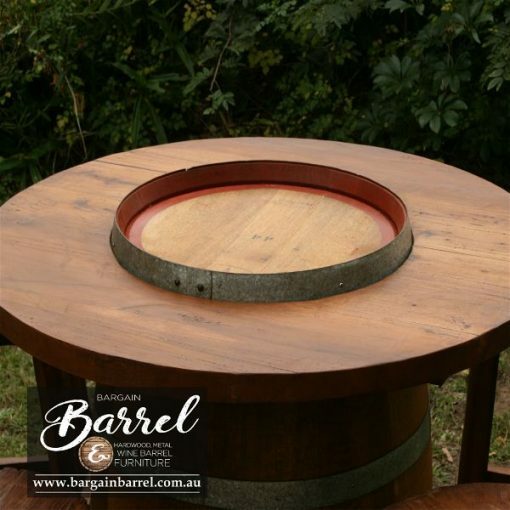 Over the years we have acquired a variety of x promotional barrels. 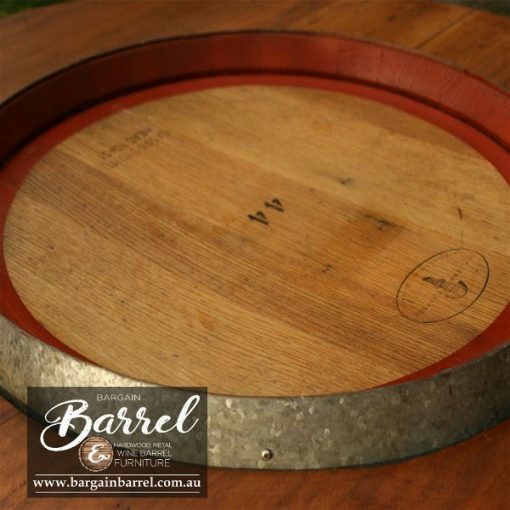 Our Barrel Bar Logos have been refurbished to a quality standard ready for the entertainer. 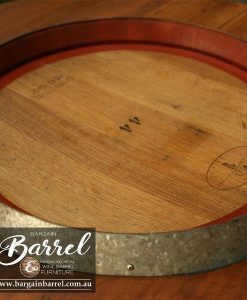 These logos have been hand painted on using an old school technique. 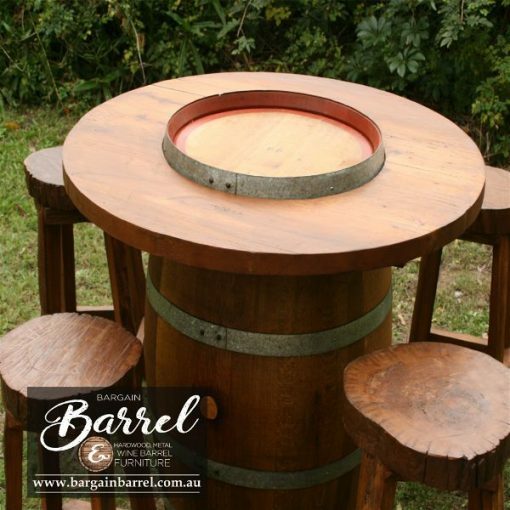 A variety of designs such as Bundaberg Rum, Jim Beam, Jack Daniels, NRL teams and more are available. This order can take up to 14 days, with our valued customers being placed on a waiting list.